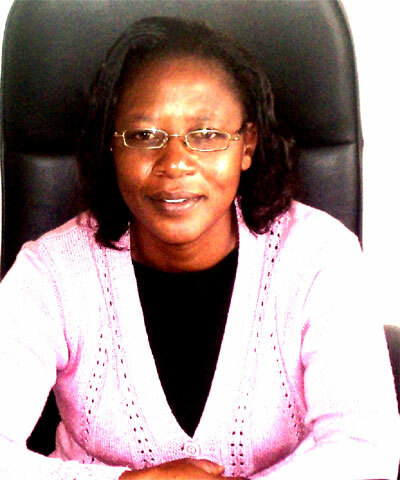 Wilkister Nyaora Moturi, PhD, currently lectures in the department of Environmental Science, Egerton University, Kenya. She obtained her Bsc.degree in Agriculture and Home Economics in 1988 from Egerton University. Her Mphil. degree in Environmental Health was obtained from Moi University Kenya in 1998. She graduated with a PhD degree in Environmental Science from Egerton University in 2008. Other professional courses she has undertaken include Epidemiology and Medical Statistics at the University of California, Davis, USA; Integrated Pest Management at Wageningen University, Netherlands; Geographic Information Systems, Environmental Impact Assessment, Project Management and ISO 9000, Leadership and corporate governance. Dr. Moturi has won several scholarships and fellowships. These include the Dutch scholarship (1995-1997); DAAD scholarship (2003-2006); USAID fellowship (2004); NFP fellowship (2010); Egerton Internal research award funds (2009-2010); AWARD mentorship Programme as a mentor (2008-2010) and IDRC research award (2009-2012). She is currently a member of the research team undertaking the L. Naivasha Sustainability Project, Kenya and the African SNOWS team that is engaged in capacity building for interdisciplinary research in water supply, sanitation and environmental health across African universities. In the university, she is currently the chairperson of Environmental Science Department; a senate representative to the Egerton University council; a board member of the Institute of Gender and Women studies and a senate representative to the Board of Undergraduate studies. 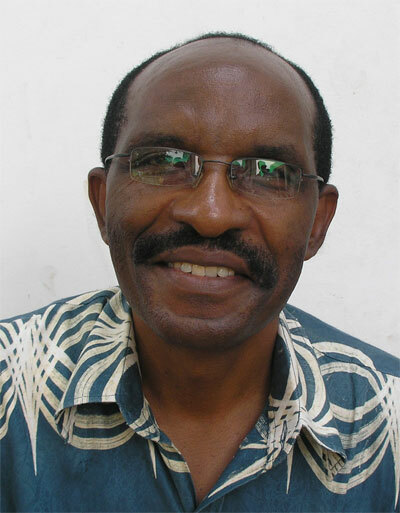 Dr. Moturi has authored many papers in journals and conference proceedings. She is a reviewer of Environmental Pollution and Ecosystem Health manuscripts for Egerton Journal of Science and Technology; Food safety manuscripts for African Journal of Food science and Environmental Health manuscripts for International Journal of Medicine and Medical Sciences. She is a member of the Union for African Population Studies (UAPS) and DAAD Scholars Association; one of the patrons of Hope for Humanity Care Centre that cares for PLWHV, orphans and vulnerable children; a mentee in the BOKA Girl Child Programme, Kisii, Kenya. Her consultancy interests include Environmental and Social Impact Assessment, Water Quality Monitoring and Assessment, Disaster Management and Preparedness, Environmental Health/Ecotoxicology, Food Safety and Hygiene. Her hobbies include reading, cooking and listening to music. 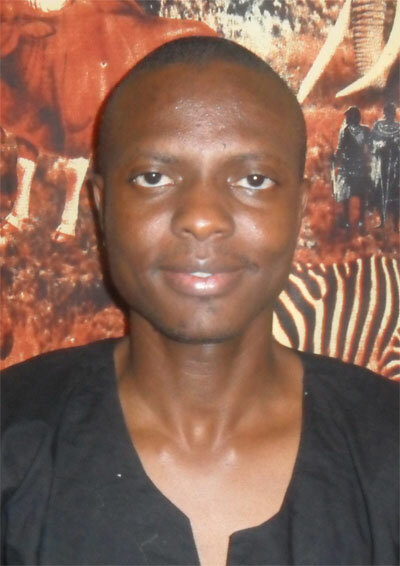 Dr Moturi is an efficient and valued reviewer for AJFAND. Her support is highly valued. Ed, AJFAND. Emmanuel Sinayobye BSc (Chemistry), BSc (Chem. Engineering), MSc ., PhD (Chemical Engineering) is currently a Lecturer at the Department of Food Process Engineering, Faculty of Engineering Sciences, University of Ghana Legon, Accra, Ghana. Prior to joining the University of Ghana he was involved with the Brewing Industry and other related industries (fermentation tanks and bottles plants, crown cork, labels, plastics materials, glue and enzymes’ manufacturers) for more than 20 years. His work was in the area of Production, Quality control and quality Assurance of fermented and soft drinks and their packaging materials and Brewery Management. In his work in the brewing industries, he has been instrumental in the shift towards the use of locally produced raw materials such as maize grits, sorghum, rice and sugar. Additionally, Dr. Sinayobye has worked as a consultant to many local and international organizations such as IPL (EA), Cargill, ABL, UNIDO, among others. Currently, Dr. Sinayobye is conducting research on malting of local sorghum for the production of local fermented drinks as well as lager beer. He is also part of the team that got a grant from the University of Ghana to study the optimization in the production of Pito, a locally fermented drink from malted sorghum. He teaches among other courses: Separation Processes, Engineering and Design of Food Processes, Brewing and other general courses. His area of interest includes among other things: Physicochemistry of Interfaces, Design and Engineering of Food Processes (grains, cereals, fruits and vegetables, spices), Size Reduction of Foods, Food safety, Fermentation and Water pollution. He can be contacted at: Faculty of Engineering Sciences, Department of Food Process Engineering. Email address: esinay@ug.edu.gh and/or emsinay@gmail.com. Dr Sinayobye is a valued reviewer for us and even sources more reviewers for AJFAND. 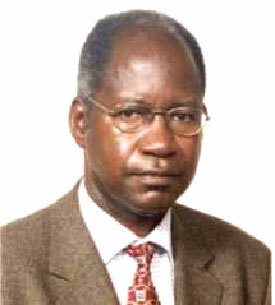 Professor Sabiiti born on 12th November 1951 has a BSc Agric, Msc Agric and PhD and has over 33 years of working experience in agricultural research, university teaching, graduate supervision and outreach including administrative experiences at national, regional and international levels. He has mentored 26 graduate students at Masters and PhD levels. He has on record over 100 science and technology publications that have been of value to Government and many public/private communities. He has leadership skills in University as the head Department of Crop Science and as Dean, Faculty of Agriculture and outside University by formulating policies on various boards/committees for agricultural development. He is a Fellow of the Academy of Sciences for the Developing World (TWAS) African Academy of Sciences (AAS) and Uganda National Academy of Sciences (UNAS) and Vice President of UNAS, a body of eminent Scientists in Uganda who promote science and technology for prosperity for all Ugandans. He is a member of the TWAS Prize Advisory Committee on Agricultural Sciences as well as a Member of the Advisory Committee on Science and Technology of the Third World National Sciences Organisations.